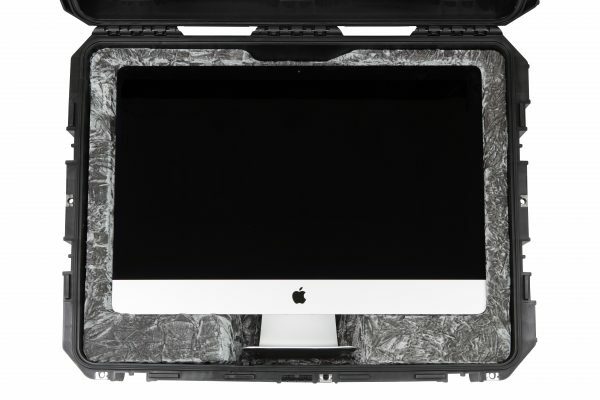 The 3i-2922-IMAC has been designed especially to accommodate 27″ iMacs (2014 or later models), with room for a keyboard, mouse, and all necessary cables. 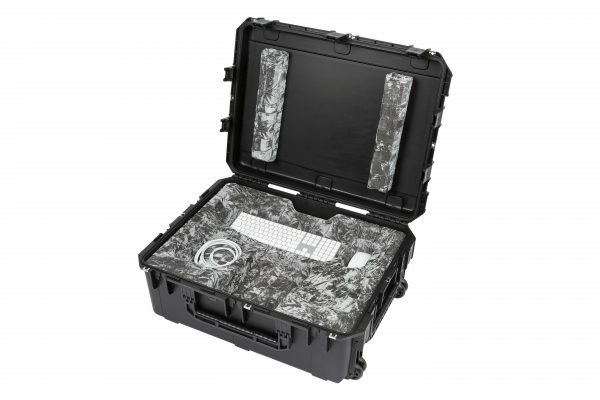 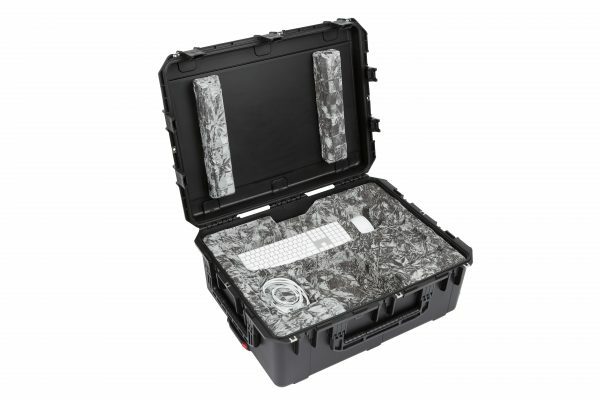 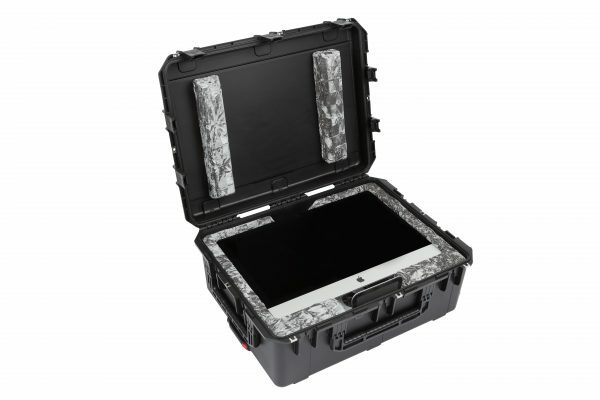 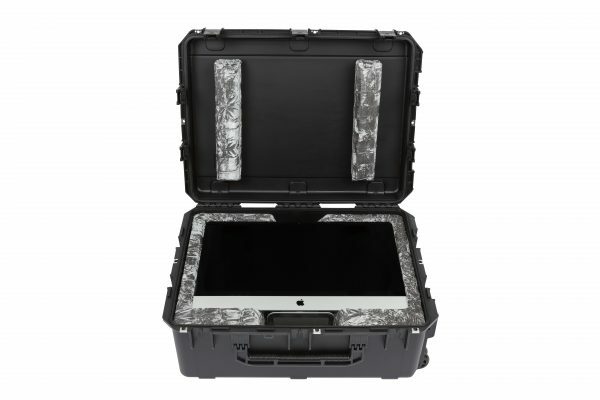 This waterproof iSeries case features a virtually indestructible exterior and a custom plush-lined EPS interior that provides the perfect fit and maximum protection of a 27″ iMac and accessories in transport. 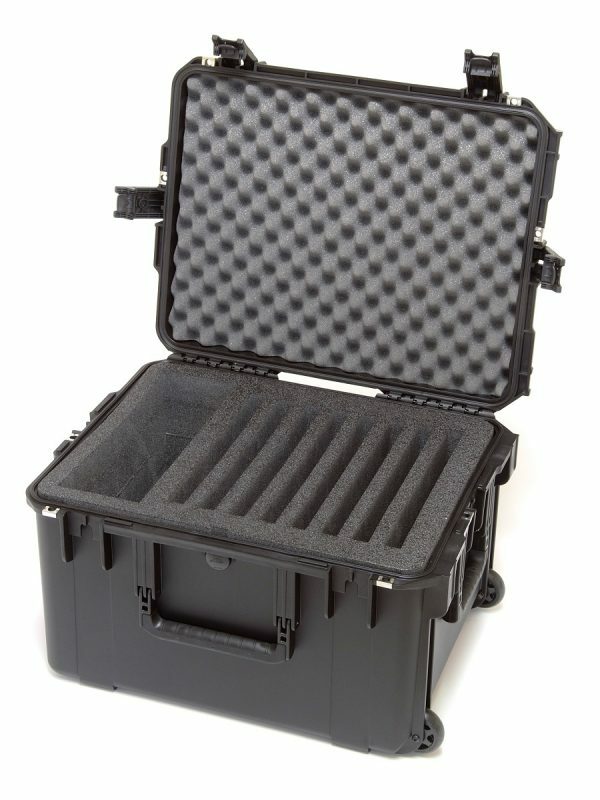 The case also comes standard with TSA-retrofittable trigger latches, built-in quiet-glide wheels, and an easy-to-operate one-button pull handle for optimal convenience and functionality. 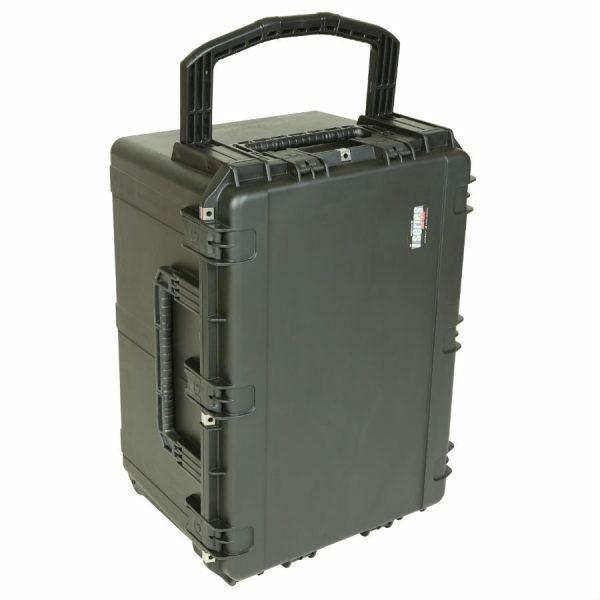 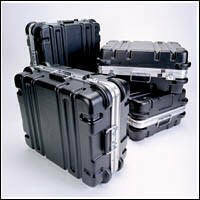 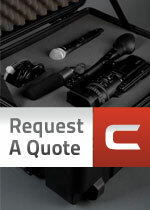 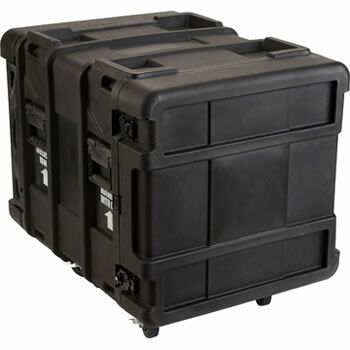 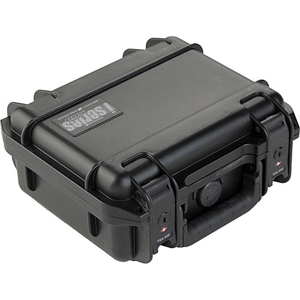 SKB Roto Shock Rack Case 8U 24"